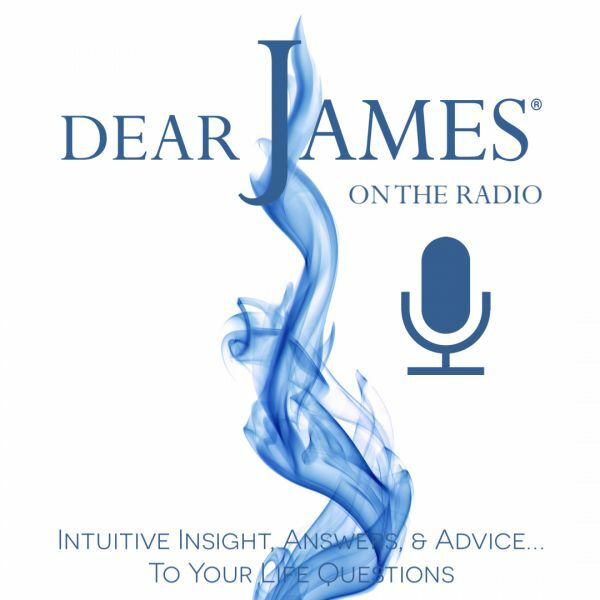 In this episode of EXPRESS YOURSELF - Magic Moments; DearJames® discusses the way magic moments play a fundamental role in all our lives. From spur of the moment magic to well orchestrated acts of magic: moments like these are experiences we cherish and remember forever. They are moments of brilliance: capturing our hearts and minds for years to come. They are participatory: in that we suspend our entrenched need for "proof" long enough to bare witness to something magical: extraordinary: epoch. Magic Moments are electric: and they remind us of our limitless capabilities: wonder and incredible ingenuity. Miracles: Masquerading as Magic. Amazing No?